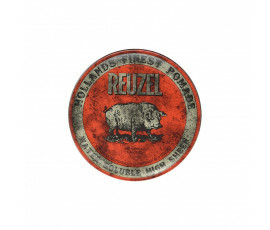 Leen and Bertus, two barbers from Rotterdam, deeply searched the old-school tonsorial traditions and revealed the history of pommades for creating their world's finest: Reuzel and its unique products for man hairstyling. 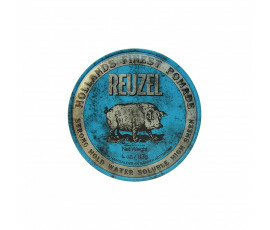 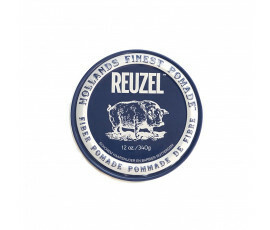 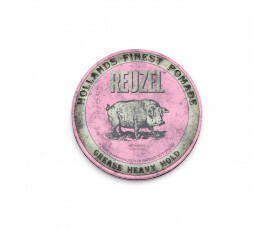 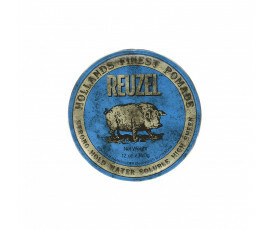 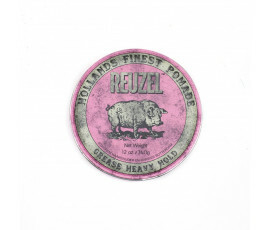 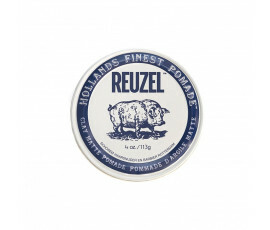 Reuzel Pomades, ancient tonsorial secrets for the world's best hair pomade existing. 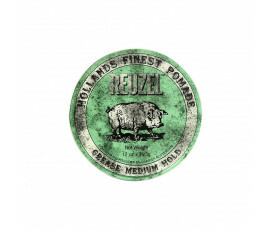 Reuzel Pomades are enriched with two extraordinary formulas with different features and hold: the pomade in the red can and the new one in the blue can are water-based; the ones in the green and pink cans are created by beeswax.